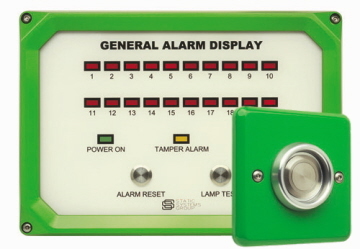 Our general alarm systems use Programmable Logic Controller (PLC) technology. It's a tried and tested technology that we trust and provides you with great reliability. Systems are secure and reliable. In full compliance with current MoJ specifications and other relevant standards. Full audit trails are provided along with graphical displays as necessary. We work to meet local site needs and wants. On a project-by-project basis. In partnership with specifying teams and end-users.